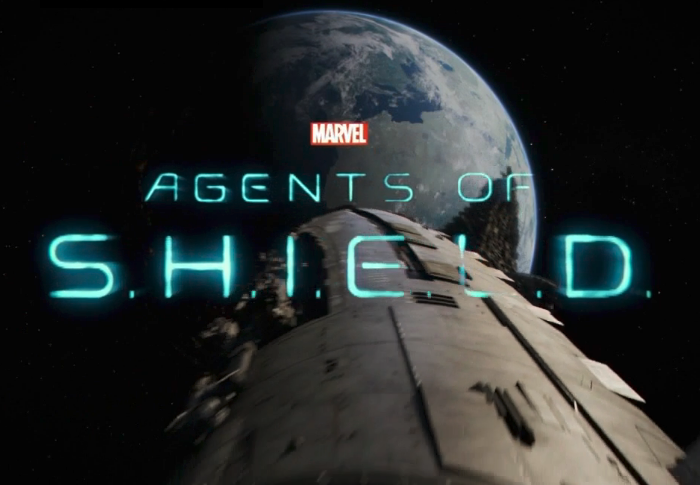 The Pop Culture Podcast by Phantastic Geek: Agents of SHIELD: 522 "The End"
As Coulson’s life hangs in the balance, our Agents of SHIELD plan a way to stop Talbot-onium. But even an 11th-hour sixth season renewal demands a sacrifice. Pete and Matt undertake episode 522, “The End."